follow site Each year, venues host an act playing by candlelight. No amps, no mics, no power. This year, join Letters From Pluto and others at BlakBar, for an acoustic set hosted by Mill Street, in support of the World Wildlife Foundation. Come join us for a night of simple fun for a good cause! 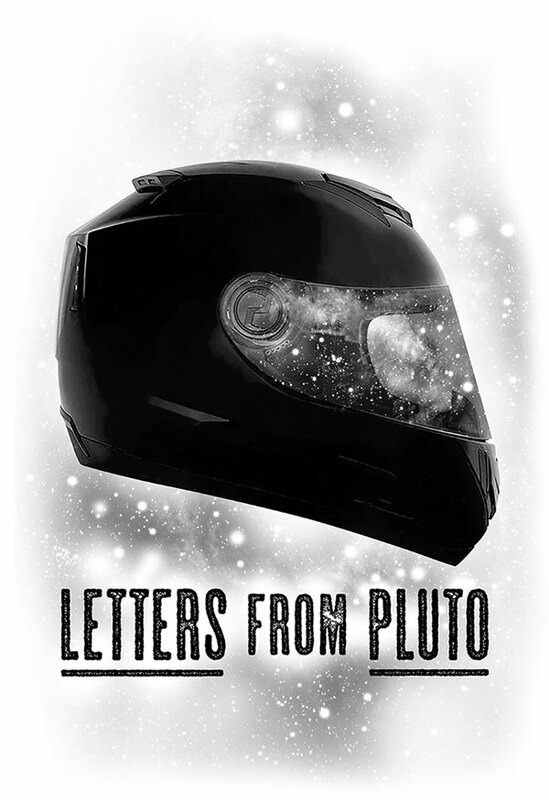 Letters From Pluto is an independent Pop/Rock/Electronic artist from Edmonton, Canada. © 2019 Letters From Pluto. All Rights Reserved. Website services by Mike Lalli.